Thank you for renewing your membership! Members are private landowners and/or their appointed representatives in the broad geographic region of the Alliance. Membership dues help to cover the costs of regular communication on Alliance work, workshops and events, and allows us to focus on the projects that are meaningful to our members. Please complete the membership renewal form below and remain engaged with our efforts! You can also become a Supporter to donate to our efforts if you are not a landowner in the region but believe in our mission of practicing and promoting good land stewardship. You can chose to automatically renew your membership on a yearly basis; just click "Annually" in the form below under Donation Schedule. Of course, automatic renewals can be canceled at any time. Read our privacy and refund policy here. Prefer to renew by mail? Please use this form. Lifetime Supporters receive an 18"x18" aluminum sign suitable for indoor or outdoor mounting to recognize their high level of commitment to the Alliance and our mission. Land Steward membership includes all the benefits of membership while also supporting Alliance programs at a higher level--thank you! Family/Ranch membership is suitable for larger properties or for multi-person households. Basic membership is suitable for smaller acreages or single individuals. At any membership level we appreciate your support! 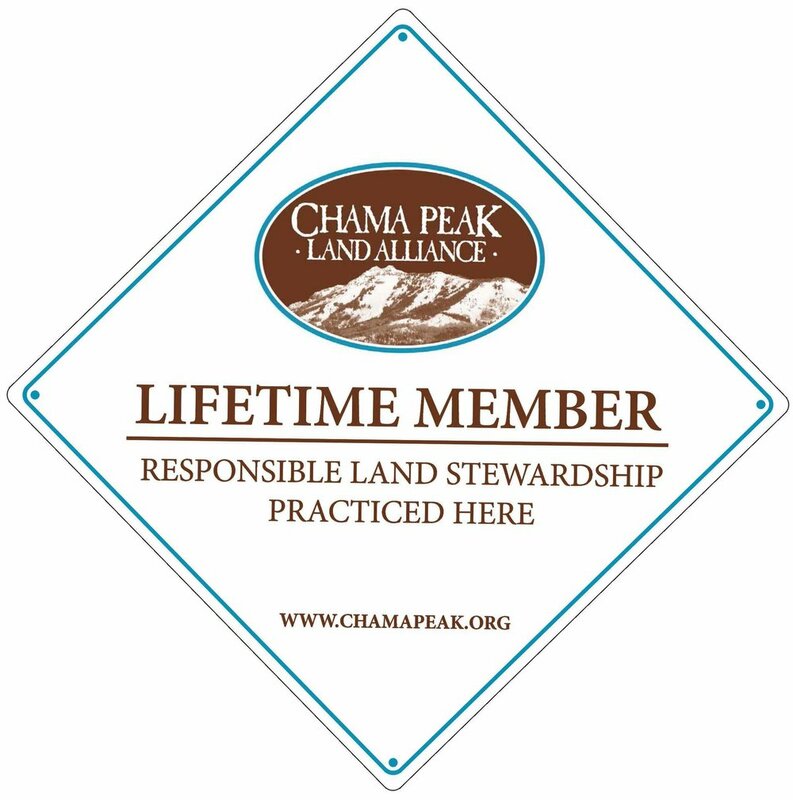 Display your lifetime's commitment to good land stewardship with this 18"x18" heavy duty aluminum sign, available to Lifetime Members only! We respect your privacy. Your name and email will not be sold to third-parties. Support us when you shop at Amazon!